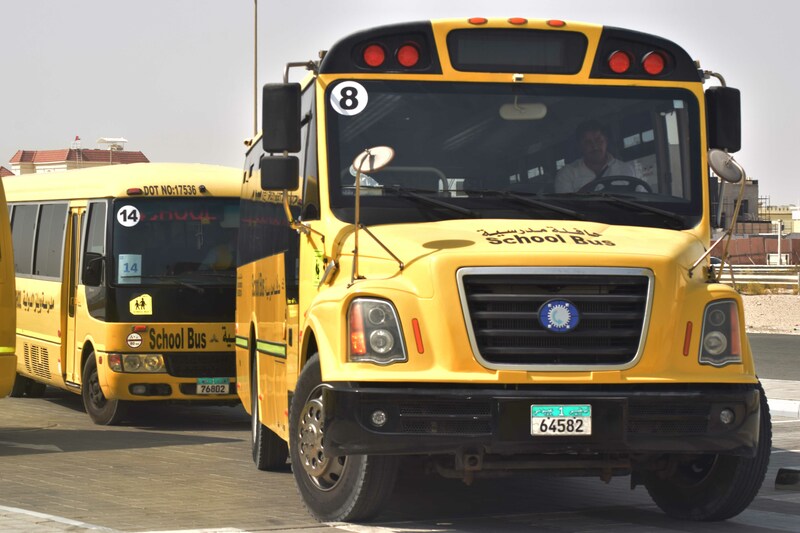 Hafilat provide excellent transport options for our students. They are a company that is committed to providing the best quality of transport while maintaining the highest level of safety. All Hafilat buses are of international standards, with specifications prescribed by the local regulatory authorities. 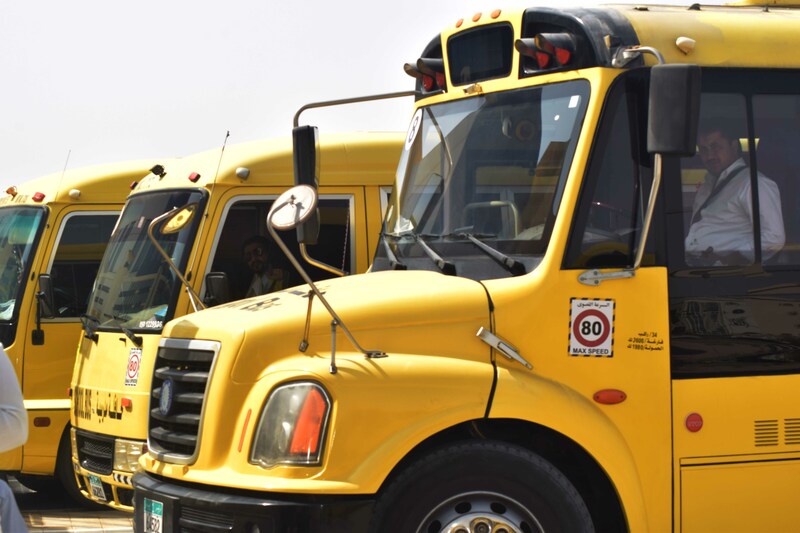 Bus drivers and attendants are regularly trained to ensure that they transport each and every child with the utmost care, strictly following all safety features.